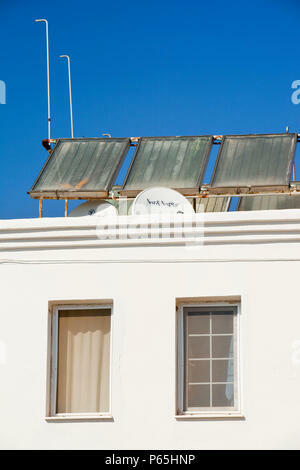 Burning of fossil fuels creates major environmental problems such as global warming and particulate contamination. 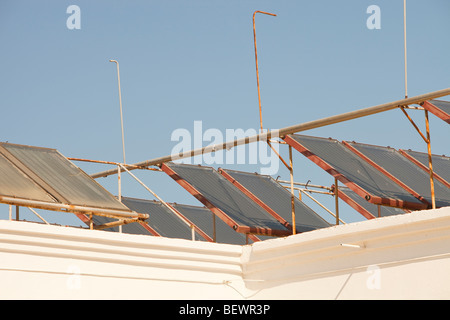 Many alternatives exist, such as solar, wind and wave power and are slowly catching on in various parts of the world. 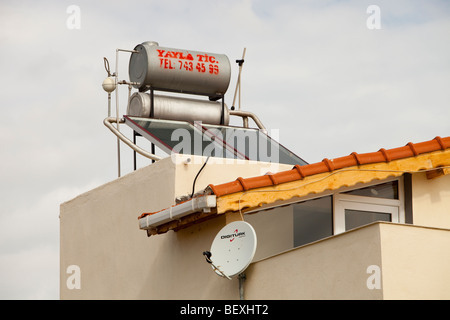 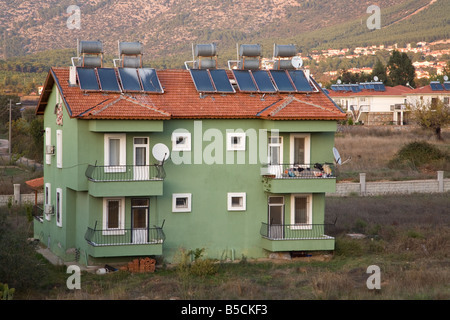 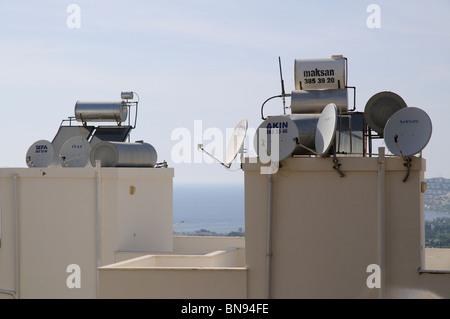 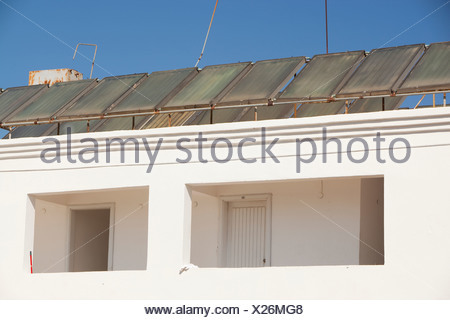 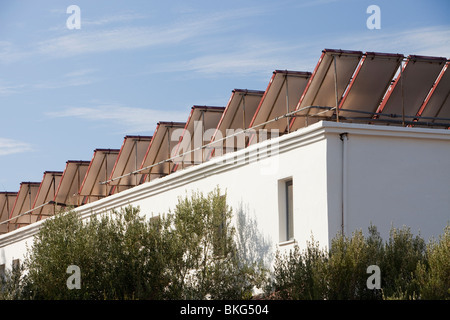 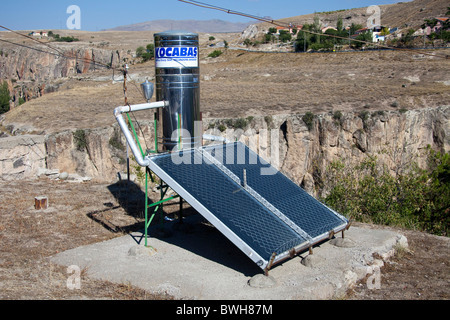 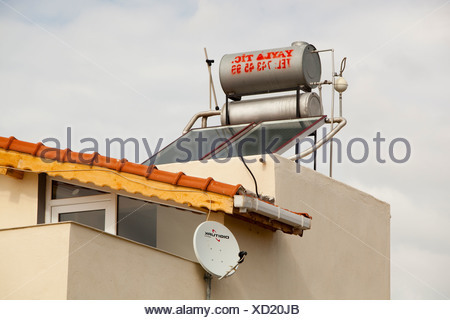 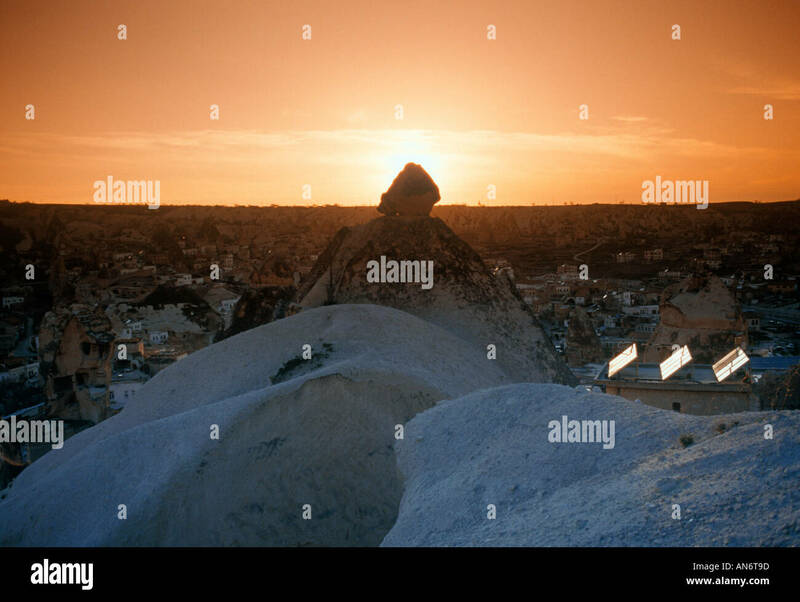 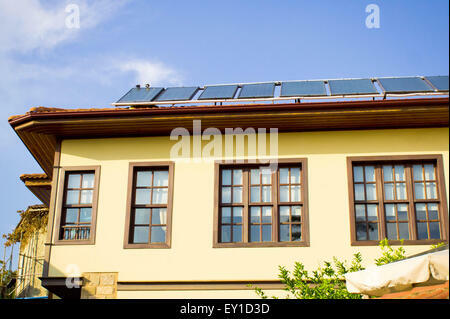 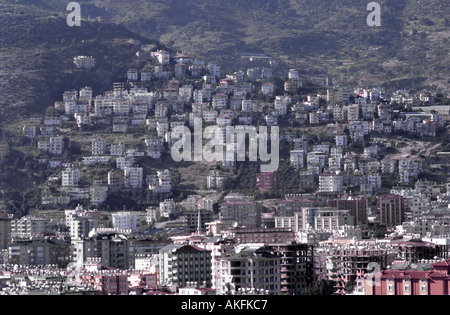 Solar water heating panels on a house roof in Teos, Turkey. 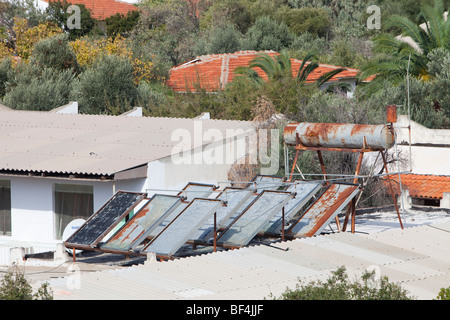 Solar water heating panels on the roof of a launderette in Teos, Western Turkey.